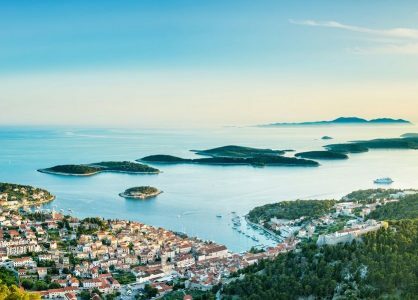 With over 1,000 islands to choose from, Croatia is a holiday destination that has plenty to offer the intrepid explorer. 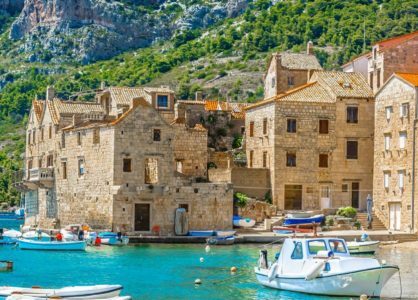 If you’re the type of traveller who enjoys an action-packed itinerary you will easily achieve your travel goals on a 5-day tour of Croatia’s most popular and thrilling attractions. 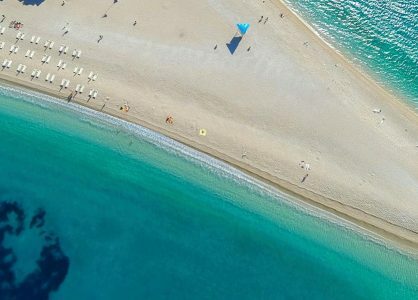 We are experts in creating bespoke Croatia twin and multi centre holidays to make sure you make the most out of your time in this spectacular country. Split is a great place to start your exploration of Croatia. The beautiful city boasts a wealth of cultural delights to pique and satisfy your interest in all things that relate to heritage. You can join an English speaking guided tour or wander through the cobblestone streets on your own, in search of the most popular and stunning sights that attract visitors from all over the world. 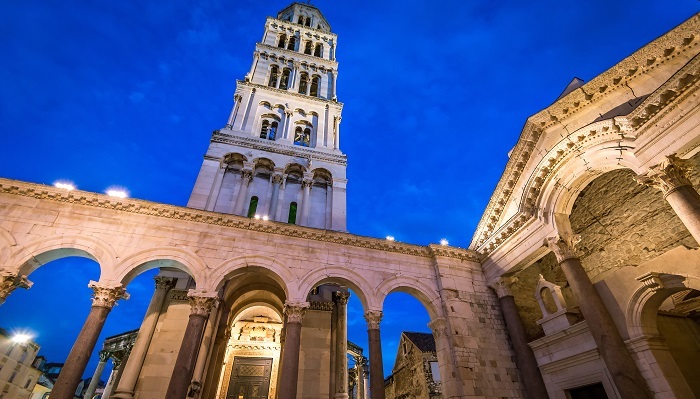 The fortress like complex of Diocletian’s Palace was erected in the 4th century and is now a UNESCO world heritage site that is both a monument and a living historic centre. Situated in the central Dalmatian archipelago, Solta is a pretty little island that is brimming with life, colour and delicious honey. At the Tvrdic honey farm you can get up close and personal with the traditional ways in which Croatians make sweet, golden honey. On a tour of the family run farm you can discover how organic honey is produced and grab a few jars to take back home. In the afternoon, take a leisurely stroll and discover the charming ancient hamlets of Maslinica, Stomorska and Gornje Selo. 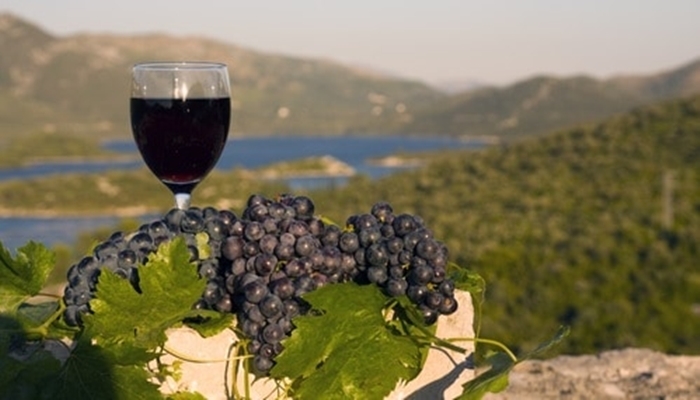 In Gornje Selo you can sample the local made wine and feast on freshly caught anchovies, whilst admiring the breathtaking scenic views. Going off-road is the perfect way to see areas of Croatia’s stunning countryside that are off limits to other forms of transport. A visit to the world famous five springs should definitely be on your agenda. 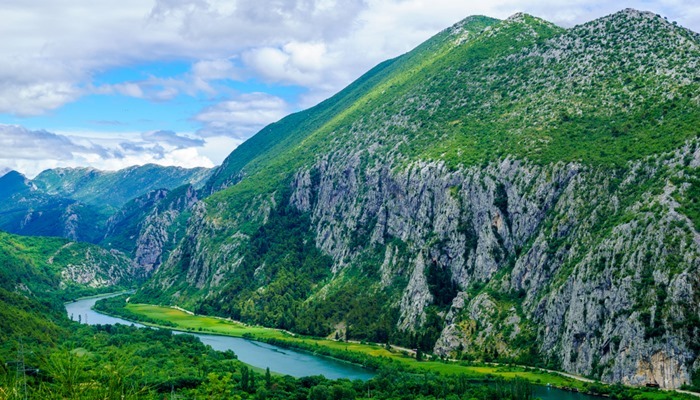 Cetina, Rumin, Oyrlia, Ruda and Grab are protected pristine water rich rivers and canyons that boast picturesque elevations, and an opportunity for adventurous white water rafting or canyoning. Quaint little villages surround the lush region and provide a further discovery option. The Makarska Riviera is a beautiful vision, particularly in the morning. 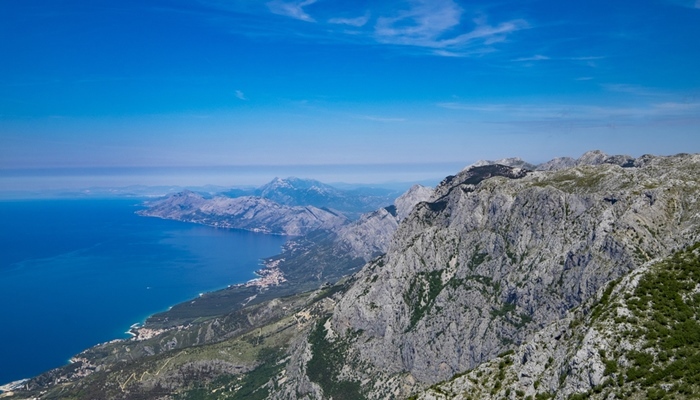 Towering behind the magnificent coastal view is the dramatic Biokovo Mountain and the National Park. This is a popular destination for hikers and nature lovers. The myriad paths wind up the hills and direct you towards lush olive groves, vineyards and fragrant pine forests. Take a moment to catch your breath and marvel at the exceptional views. Due to its isolated spot, Biokovo National Park is home to many endemic plant species. Nearby Kotisina Botanical Garden is also worth a visit. White water rafting in the Cetina River is an excellent adrenaline pumping option for fearless explorers. Enjoy an epic adventure rafting in the protected area of the river canyon. There are quiet parts of the river and second and third grade rapids to test your rafting skills. A three-hour combination watersports and relaxation experience typically includes a tasty BBQ lunch on the scenic riverbank. Call our Croatia travel experts today to organise a bespoke itinerary for a Croatia multi centre holiday. We’d love to help you plan your trip. Take a look at our website for details on Croatia cruises aboard luxury small cruise ships and also suggested itineraries for fantastic Croatia adventure holidays.